Enhance engineering productivity and accelerate time to market with the Xilinx Spartan-3 Development Kit from Avnet Electronics Marketing. The kit delivers a stable platform to develop and test designs targeted to the world's lowest cost per gate and lowest cost per I/O FPGA. The installed XC3S1500/2000 device offers a prototyping environment to effectively implement on-board peripherals providing audio/video, communications, basic I/O, and storage capability, while expansion connectors provide connectivity to custom and existing Avnet expansion modules. Two AvBus expansion connectors have dedicated I/O for maximum performance when used with Avnet modules. 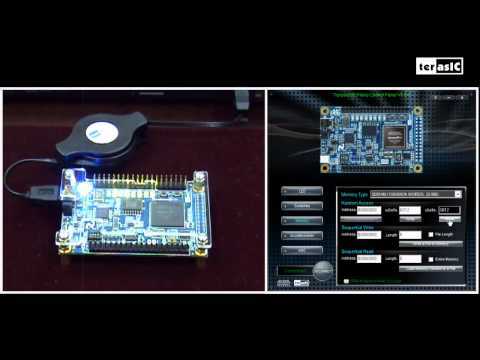 Demonstration VHDL code is included with the kit to exercise sample designs for a quick start to device familiarization. The Xilinx Spartan-3 family delivers not only low-cost, but also low-risk and extreme flexibility in a wide range of applications.